Please inquire about any offers we may have. 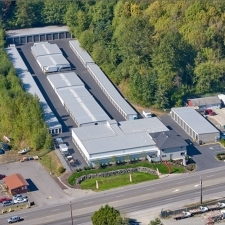 We are located on approximately eight acres, which is all paved with interior hearted units 5x5's to 10x20's and exterior non heated drive up units with roll up doors from 5x10's to 13 x40's. We have wide driving aisles for large vehicles. 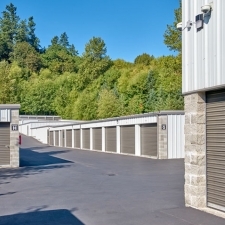 We have exterior units that you can store your prized car, truck or motorcycle in. 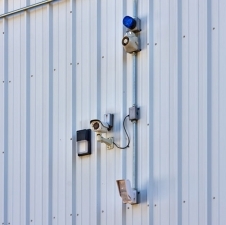 We have on-site resident managers who monitor our 24/7 surveillance system with motion detectors. We also have extended access hours, 7 days a week from 5:00 A.M. to 11:00 P.M. 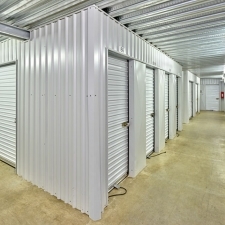 Storage facility is well run, has impressive security measures, friendly customer service, and organized procedures. 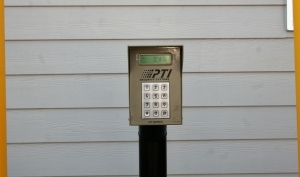 Facility is clean, has impressive security system, good pricing, great customer service. Couldnât really ask for more. 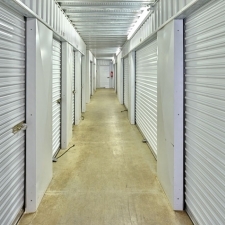 This is a very clean secure storage facility. And the customer service representative is very friendly. Very clean. Feels safe. And had utility carts to use. 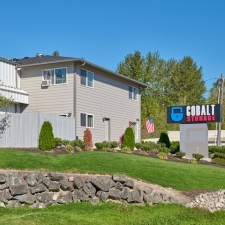 Cobalt storage is awesome, and the price is right! Very friendly and informative! 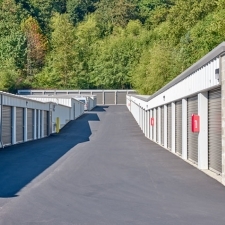 I loved my experience getting a storage unit at Cobalt storage and I am more than happy to give them my business. Customer service was very good by phone. management is very friendly, everything was upfront no hidden costs in fact they saved me money.!!!! the place was very clean and they even made sure I knew how to open the doors. 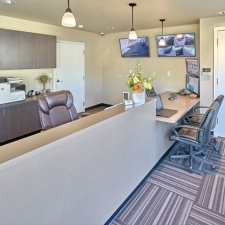 Nice people, clean facility, reasonable rates. Place is clean and secure. Customer service was great. Everything about my experience was poitive!! Jim and Kathy and warm and helpful. Very clean and secure site!!! 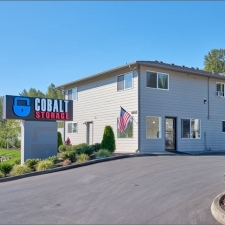 I would recommend Cobalt storage to friends and family.